Deepika and Shahid are in lead roles while Ranveer will be playing a negative role for the first time. Ranveer Singh is always on headlines for his iconic looks. 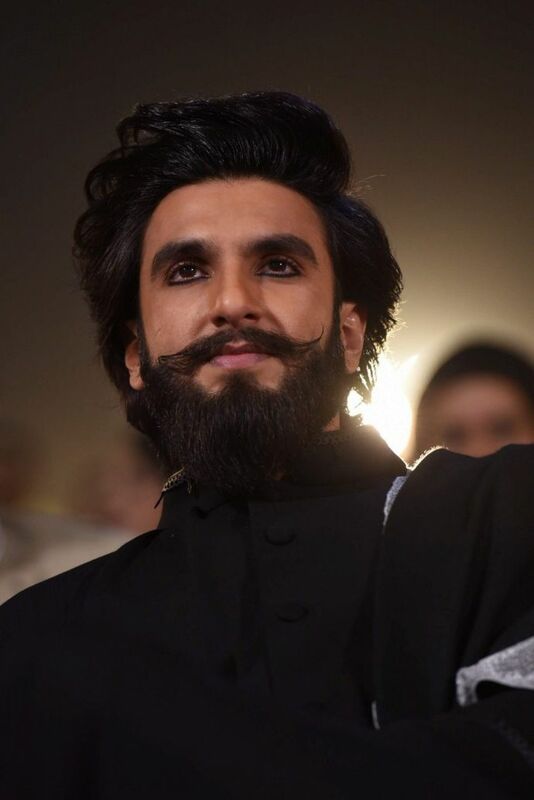 After going for a stark bald look for Peshwa Bajirao in Bajirao Mastani, Ranveer is again back with another challenging role and another exemplary look for his much talked about film 'Padmavati’. 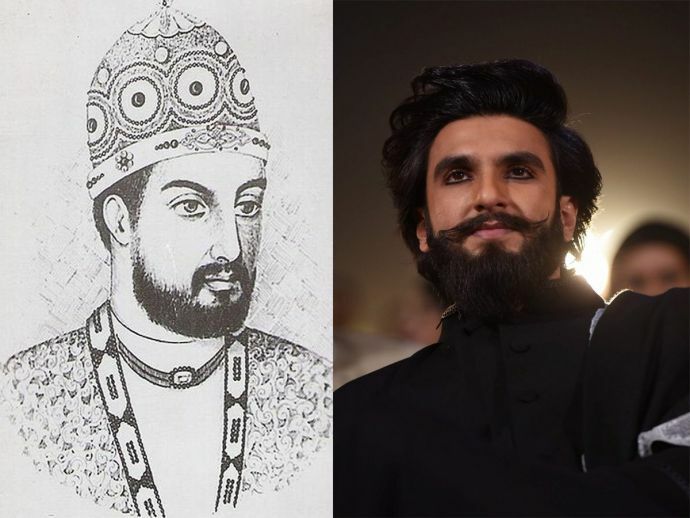 This handsome hunk recently revealed the look of his character Alauddin Khilji from the film in an award ceremony. Padmavati is Sanjay Leela Bhansali’s highly ambitious film and has always been in the news for various reasons. Along with Ranveer, Shahid Kapoor and Deepika Padukone will also feature in the film. Ranveer will be playing a negative role for the first time. Deepika and Shahid are in lead roles, with Deepika playing Rani Padmini and Shahid playing Rani Padmini’s husband. Bhansali had kept the shooting of the film private and the film is likely to be released in Diwali 2017. 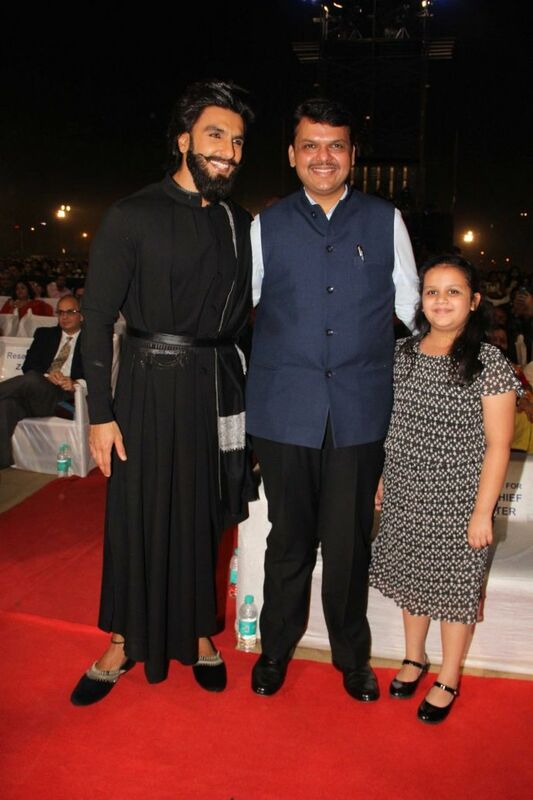 Here are some snaps of Ranveer's new look!